Posted on October 16, 2018 · President Trump’s visit will coincide with the first day of early voting in Texas. 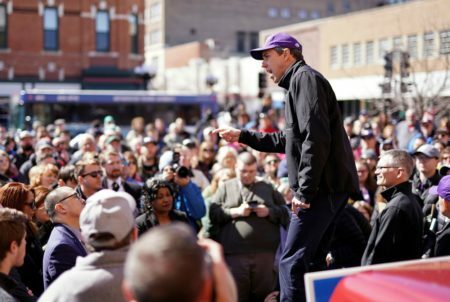 Posted on October 11, 2018 · The poll suggests that Senator Ted Cruz’s efforts to frame Congressman Beto O’Rourke as too radical for Texas voters are hitting home with Republican voters. Posted on September 28, 2018 · It’s unclear whether the University of Houston town hall debate between Senator Ted Cruz and Congressman Beto O’Rourke will be rescheduled, given the full congressional schedule in the weeks remaining before Election Day. Posted on September 12, 2018 · The measure, which Senator Ted Cruz co-authored, passed as a rider to a bill reauthorizing the FAA. 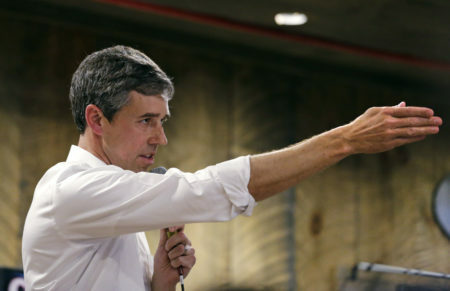 Congressman Beto O’Rourke says he voted against it because it failed to reauthorize CHIP. Posted on June 14, 2018 · Launched in March, the party bills itself as a movement aimed at toppling the two-party system controlling state politics, but it's a for-profit company that got millions in start-up dollars from investors. 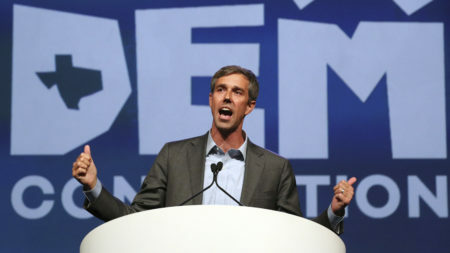 Will its founder-turned-candidate get enough signatures to get on the ballot with Ted Cruz and Beto O'Rourke? Party Politics, Texas Edition Ep. 29: Who’s Challenging Ted Cruz? Party Politics, Texas Edition Ep. 28: Paxton In Hot Water, Again? Party Politics, Texas Edition Ep. 26: If Straus Is Out, Who Is In For Texas House Speaker? Posted on April 13, 2017 · Senator Ted Cruz has raised more than $5 million for his reelection campaign. 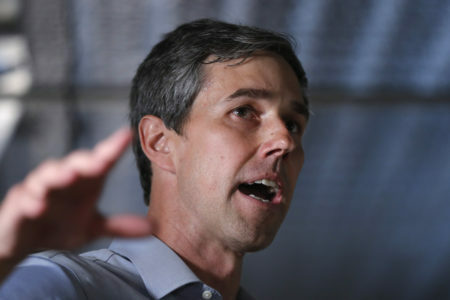 Congressman Beto O’Rourke of El Paso opened his bid for the Democratic nomination to challenge Cruz in March. Posted on April 10, 2017 · Senator Ted Cruz of Texas reacts to having a challenger to his seat. Last week, a congressman from El Paso announced a bid for his seat, and at least one other politician has hinted at a possible run. Cruz took time out during a visit to a space contractor in Sugar Land to talk about it, and also about his preference to meeting with businesses rather than holding formal town hall meetings.